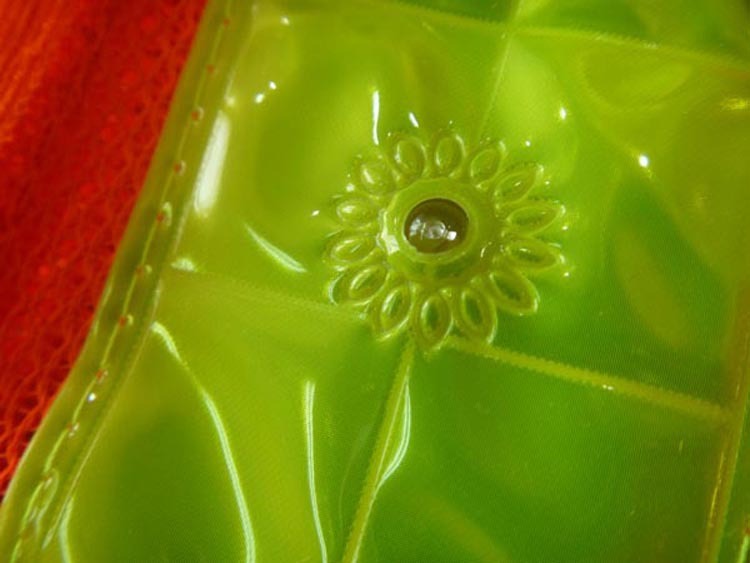 Led Reflective Safety Vests Jacket for Walkers is made of crystal lattice. 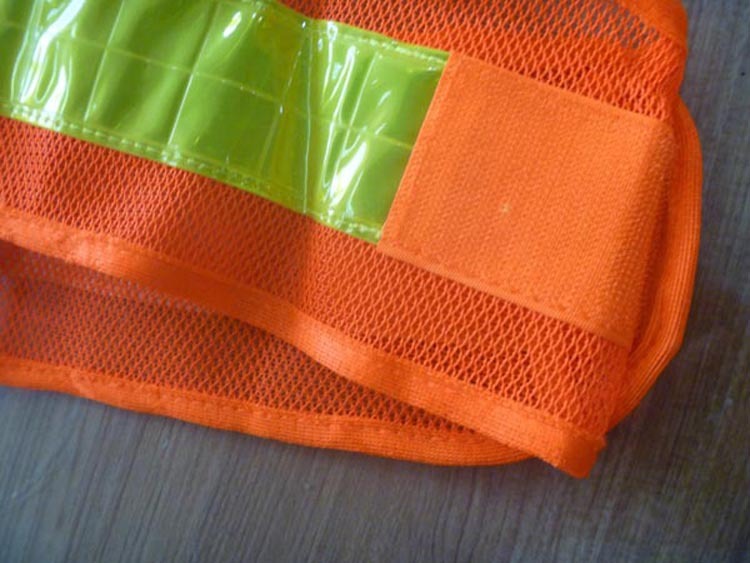 The color of LED Safety Vest is black and orange. 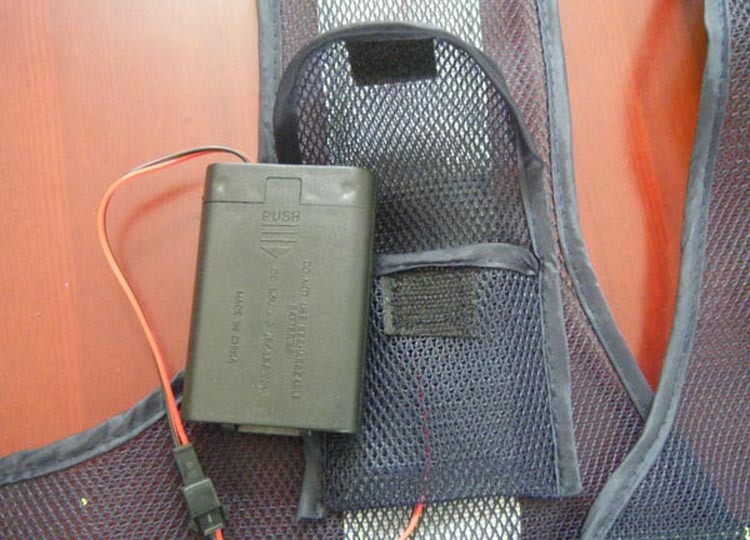 The Safety vest jacket worked with battery. The reflective strip in safety vests for workers is highlight. 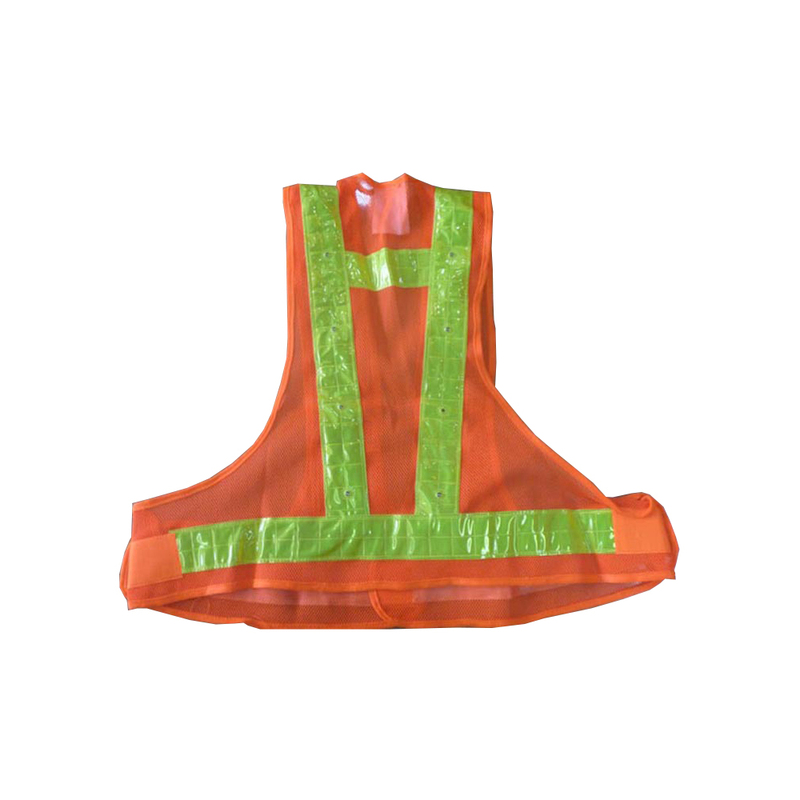 Other customized Reflective Safety Vest, pls feel free to contact me. 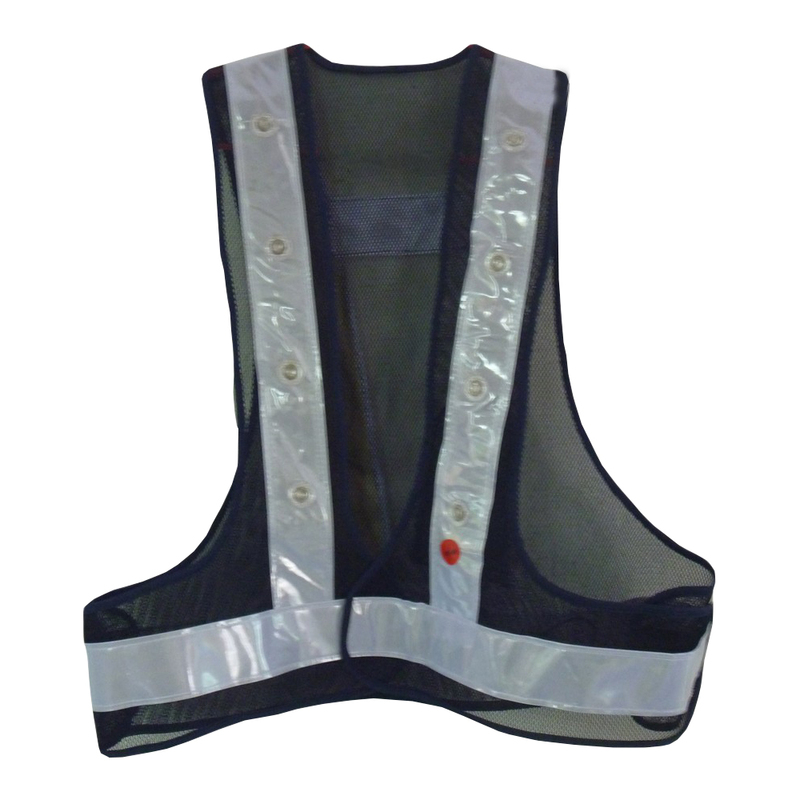 Looking for ideal Led Safety Vest Manufacturer & supplier ? We have a wide selection at great prices to help you get creative. All the Safety Vest Jacket are quality guaranteed. 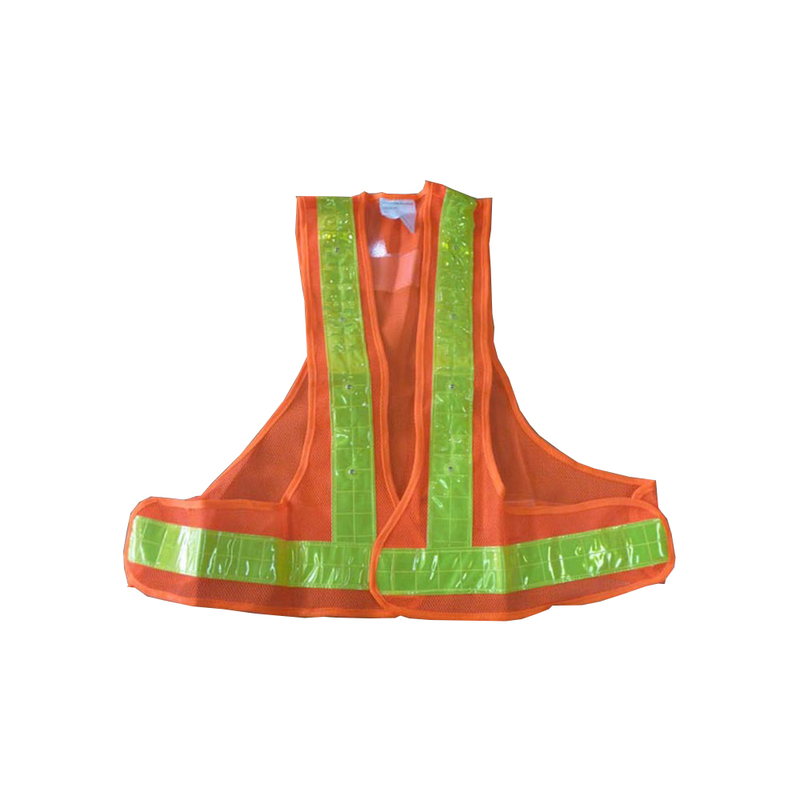 We are China Origin Factory of Reflective Vests for Walkers. If you have any question, please feel free to contact us.